Welcome to the Home Interiors website. There is a lot more to designing a beautiful home than scattering some cushions and placing a throw rug here and there. From the design of the structure, to the number and layout of rooms, to the style theme of the décor, to the selection and placement of individual items of furniture, there is a lot of hard work involved in creating an attractive and desirable home. And that doesn’t even take in to account the kitchen or bathroom designs, which are notoriously difficult to get right, and require you to take into account many different variables. For example, one of the most important aspects of designing a kitchen requires that the two primary appliances usually found in a kitchen, which are stove and refrigerator, are able to form some kind of triangle with the sink, so as to enable easy access when cooking. This is one way in which a sense of flow is created and adds to the sense of utility and function. In terms of overall theme for your property, you might be considering going for a classic design, in which you will recreate the style of a bygone era, using classic materials and mixing them with modern techniques and know how to create a comfortable and resilient home. Or you might be seeking to create a sleek, contemporary look, with the most up to date materials and according to the latest trends. We would be glad to hear your thoughts and feedback regarding Home Interiors. We purchase fabrics from most if not all of the best producers and fabric designers in the world. All fabrics are tested for abrasion, seam strength and light and colour fastness. The majority of our suppliers now indicate the suitability of their fabrics for upholstery according to these tests and recommend careful domestic, general domestic, severe domestic or contract use. We believe that we have one of the most comprehensive ranges of fabrics available, running into several thousands of fabrics and colours. 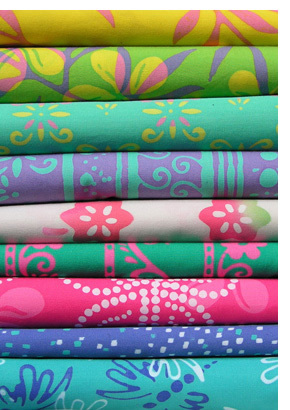 Unlike some manufacturers and retailers, we do not restrict your fabric choice. Our workforce has the skill to pattern match and manufacture all of our designs in virtually any fabric.